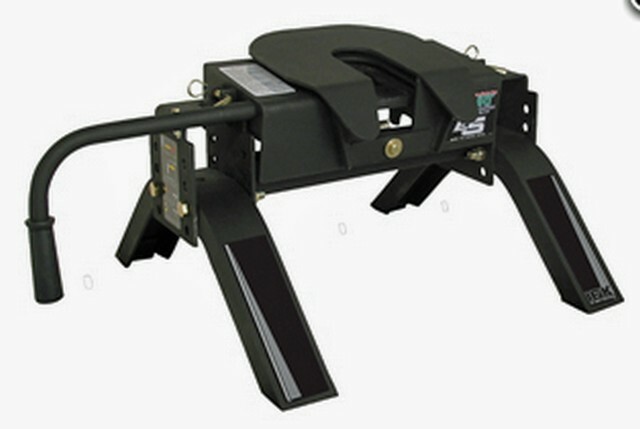 Description: The Equal-i-zer hitch uses a unique two-in-one design that combines weight distribution with sway control in one easy to use unit. The simple design has Integrated™ sway control to help minimize the risk of sway problems caused by passing vehicles, cross winds, and other towing hazards. 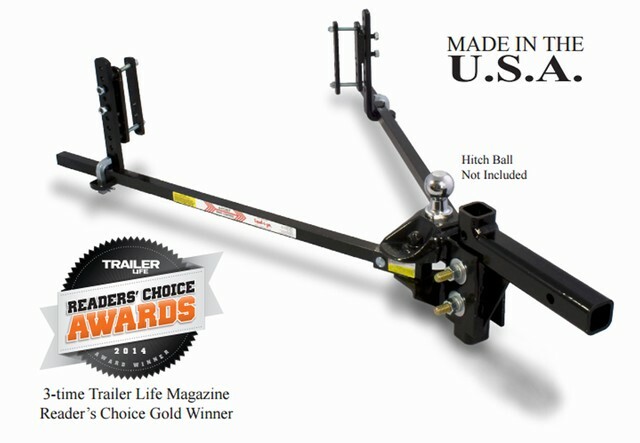 The Equal-i-zer hitch is safe, simple, and easy to use. 1,000 Lb. Max tongue weight. 10,000 Lb. Max trailer weight. 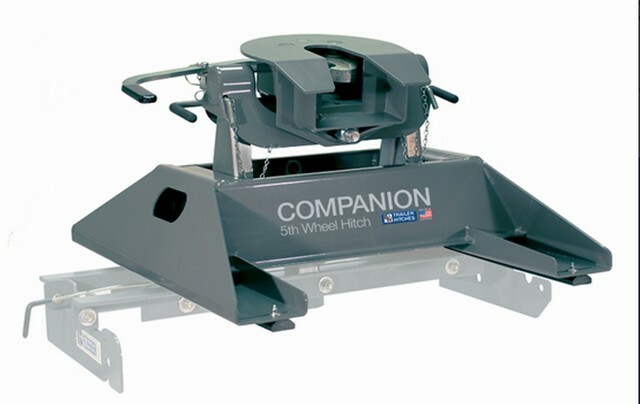 Description: The Ultimate 5th Wheel Connection is the lightest and most affordable way to connect your 5th wheel trailer to your tow vehicle. 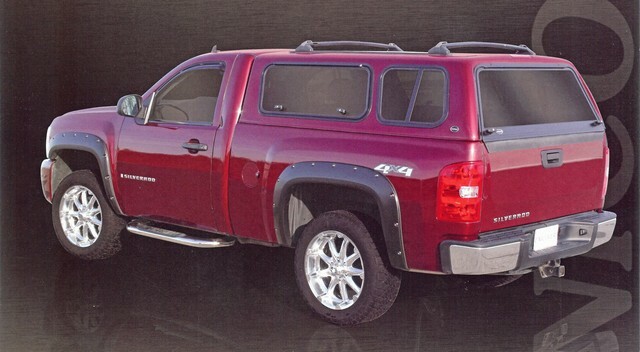 \The Gooseneck Mount can be used with all gooseneck hitch balls. Strong, robust and simple, designed to give you an incredibly smooth and quiet ride unrivaled in any other 5th wheel hitch on the market today. Weighing in at only 70 lbs, it takes just one person 1—3 minutes to install or remove. 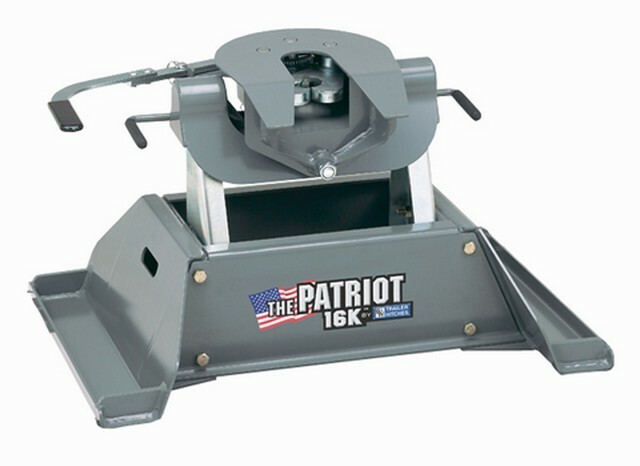 The Ultimate 5th Wheel Connection gives you freedom from the heavy burden and hassle of a standard 5th wheel hitch. The ball of the Ultimate 5th Wheel Connection rides inside a greaseless coupler - so no more dirty hands and no more mess! 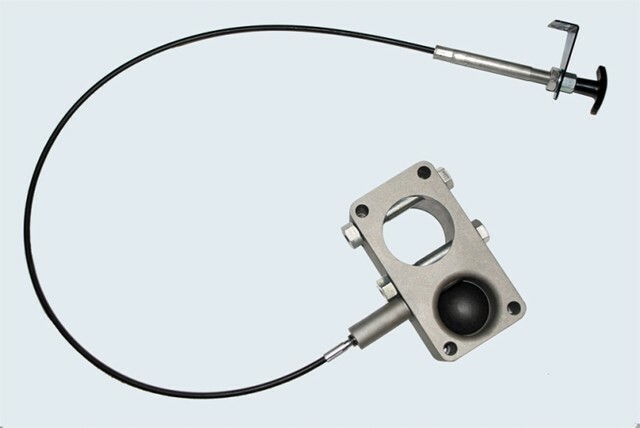 Because the coupler rides on a ball it has more swivel in every direction of any 5th wheel hitch available. 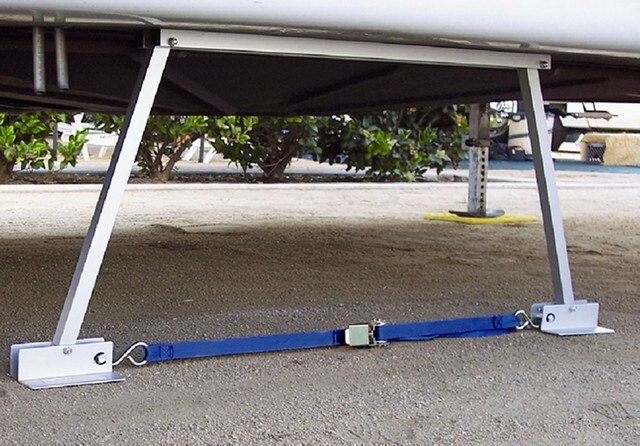 This also gives you the ability to couple or uncouple your trailer on uneven terrain. By providing a remote cable attached to the coupler we have eliminated the need to climb into the back of your truck to disconnect the hitch from your 5th wheel trailer. With nearly 3" of adjustable height, the Ultimate 5th Wheel Connection is setting a new bar in the industry. Description: 16,000 lb GTW, 4,000 lb vertical load. Auto Locking mechanism, single handle operation. Description: On sale now for $36.95, normally $44.95. Package of 10 blocks. 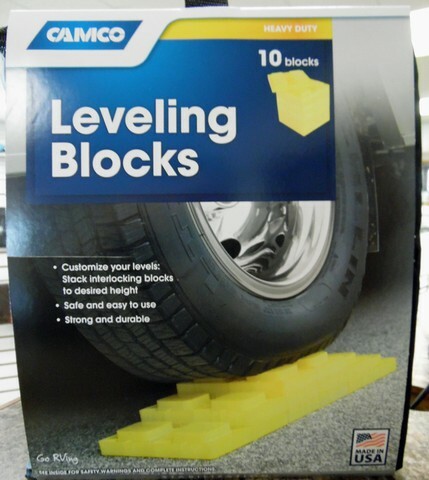 Customize your levels - stack interlocking blocks to desired height, Safe and easy to use, strong and durable. 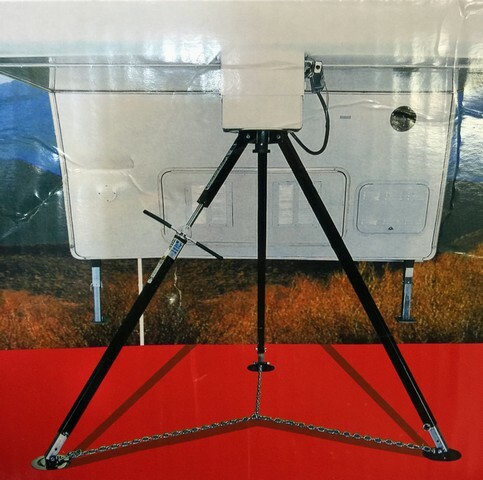 Description: The King Pin Tripod Stabilizing Jack provides full side-to-side frame overhang stability and added front to rear stability for 5th Wheel trailers. The deluxe model includes extension legs for longer reach when used at a campsite with uneven terrain. Description: Call for options, pricing and lead times. Ask for Torrie, our in-house topper expert 605-339-0436. Description: For many makes and models with multiple options. 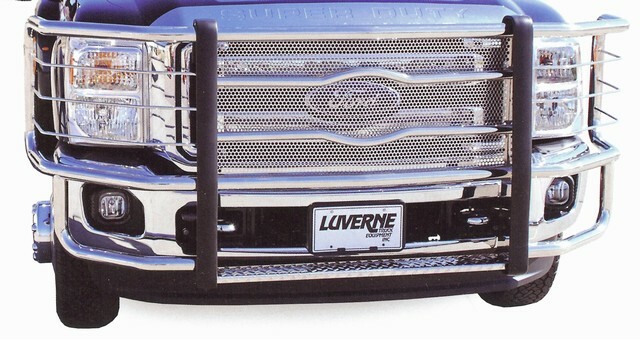 Please call Stan's Northview Campers 605-339-0436 for help in selecting the perfect Grill Guard. Description: For many makes and models with multiple options and designs. Please call Stan's Northview Campers 605-339-0436 for help in selecting the perfect Grip Steps. Description: Roll up and quick cargo access. Go to www.unicovercaps.com to design your own and bring your design into Northview Campers for a quotation. 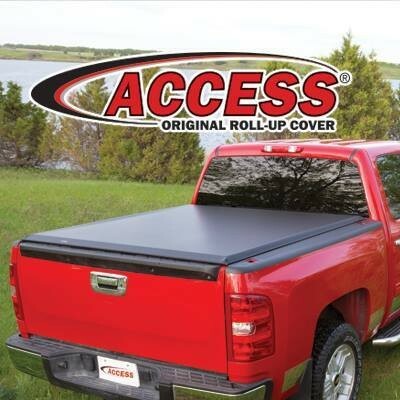 Description: The ACCESS® Original Roll-Up Tonneau Cover put ACCESS® on the map and is still our most sought after cover. See for yourself why so many others choose ACCESS® again and again! 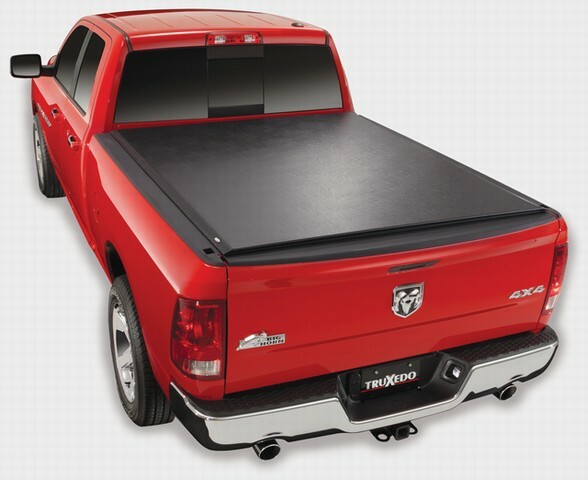 Make sure it’s the original roll-up cover with our exclusive Slantback Rear Design*.